CaptureCode, Inc. provides a SaaS based mobile marketing platform targeting SME's so they can understand and act upon consumer behavior through analytics. 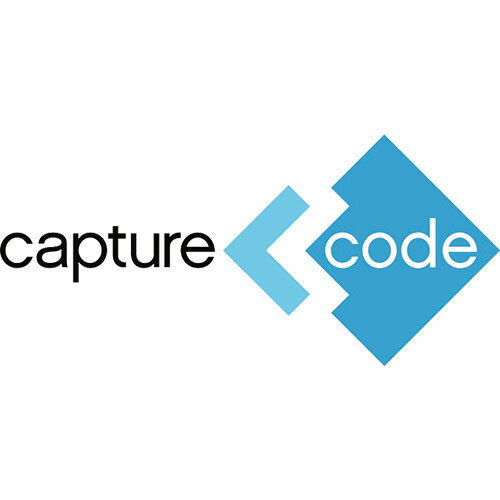 CaptureCode, Inc. is a SaaS based mobile marketing platform enabling organizations to understand and act upon consumer behavior through analytics. A single closed loop platform offers the ability to increase revenue through predictive analysis of consumer behavior and loyalty. The all-in-one relationship management platform measures all communication channels and enables you to track customers using our real-time comprehensive analytics for personal engagement. We bring our comprehensive marketing resources and research to give you an edge in mobile engagement strategies.